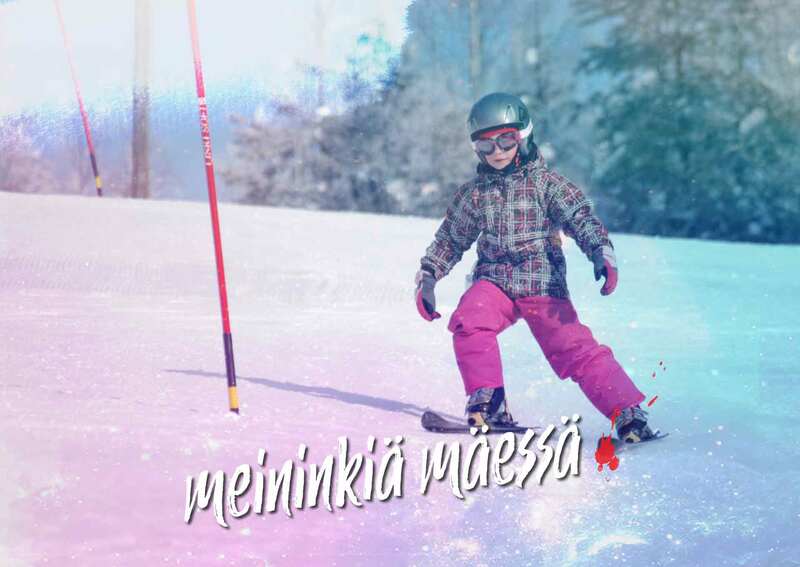 Hasamäki – Hasa is inviting you to its slopes! 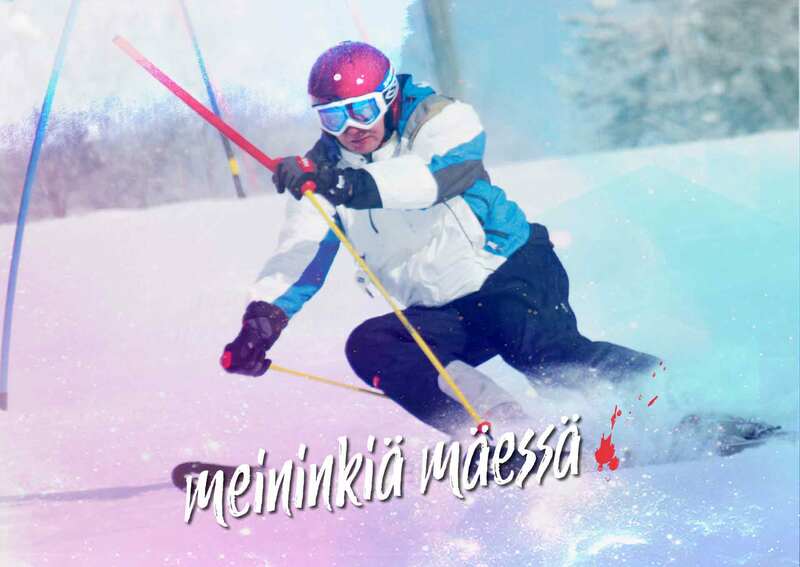 Hasa is inviting you to its slopes! 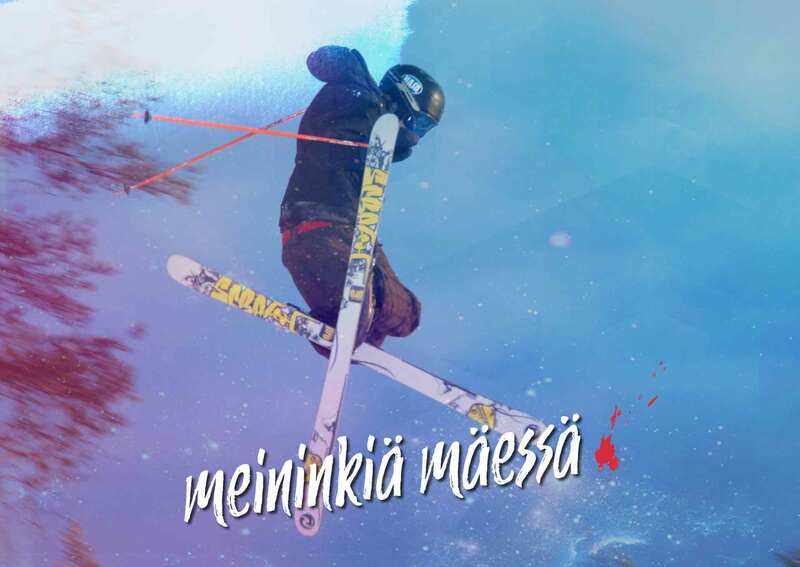 Hasa is a service-oriented ski resort located at Juva in eastern Finland. 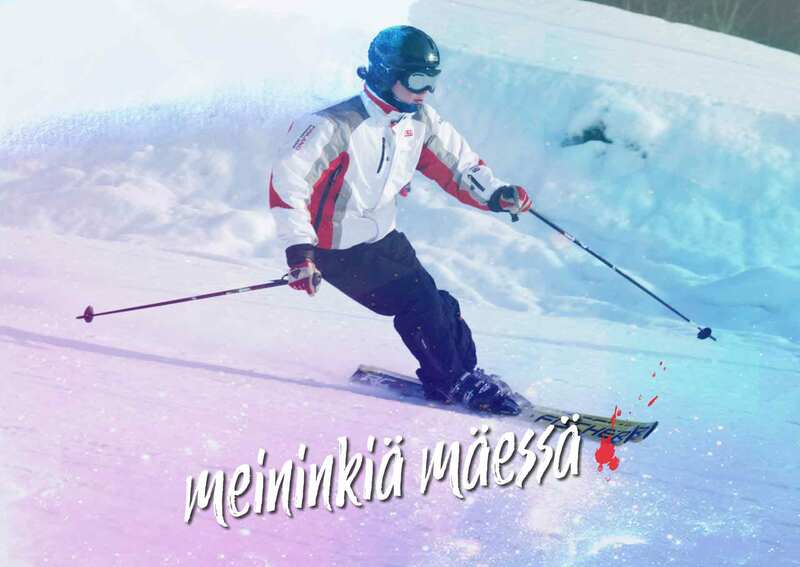 The resort offers you versatile opportunities for outdoor life: downhill and cross-country skiing, fishing trips, and nature experiences out in this area of diverse forest scenery. Take a break from skiing and visit the warmth of our café, sitting in front of a log-fire enjoying a hot drink and our freshly baked pastries.